Logistics leader HOYER has achieved an early five-year extension of its contract with the petroleum company ExxonMobil Central Europe Holding GmbH. 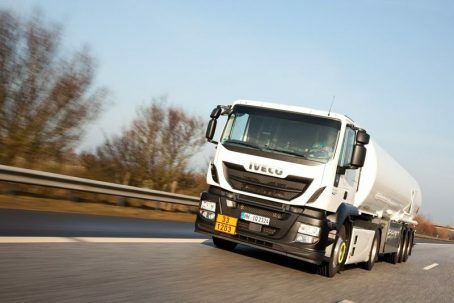 This means HOYER Mineralöl-Logistik GmbH will continue to supply fuel to around 600 Esso service stations in northern, western and eastern Germany until mid-2023. HOYER has already delivered fuel to ExxonMobil since the year 2000, for which it operates 45 trucks every day. The Hamburg logistics company previously announced in 2015 an early extension of the existing contract with ExxonMobil by three years until mid-2018.